Super Loads are always challenging, but our team of experts make them seem like just another shipment. 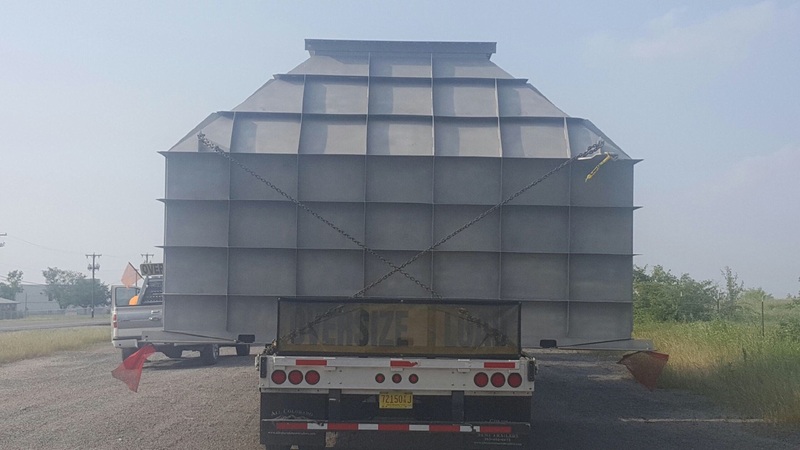 We recently completed a project for the delivery of 4 rain diverters from Texas to Kentucky for a pipeline upgrade. Each rain diverter was 17’6” wide and 22’ long. Due to routing and additional miles needed to accommodate the width of the units, the shipments took 4 days from pickup to delivery. Our team completed another successful project!